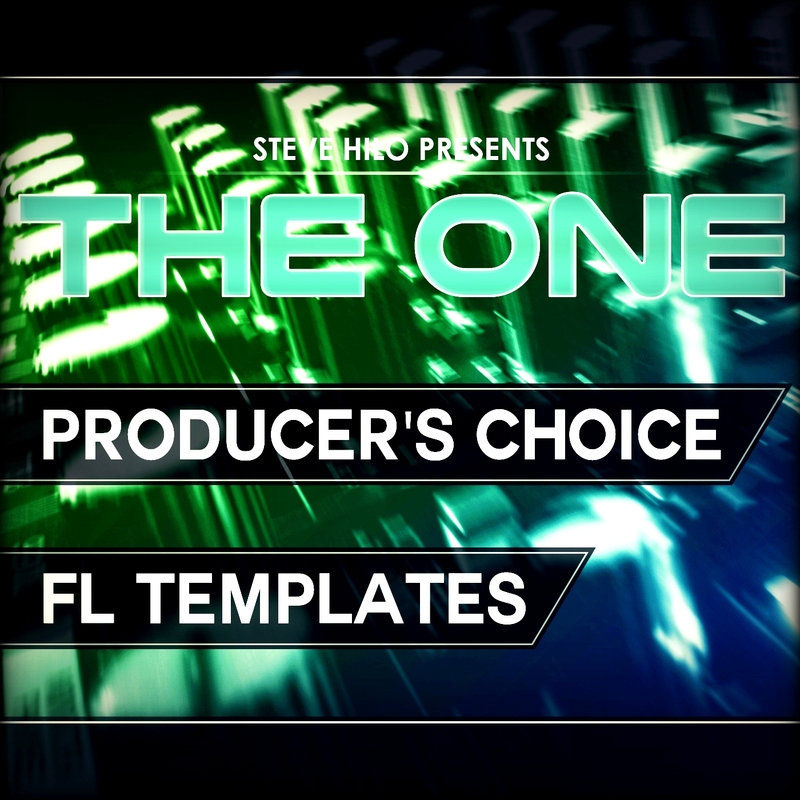 THE ONE proudly presents to you THE ONE: Producer's Choice, coming with 6 FL Studio templates + additional files. This pack of DAW templates features templates that have been slowly crafted over a long period of time by the founder Steve Hilo, who made his own templates to enhance the workflow and musical quality of his work. These templates are now available for you to buy! You do now have the chance to not only sound like a real professional, but to also enhance your workflow and make wonderful music faster. In THE ONE: Producer's Choice you get two creation templates, two mixing templates, and two mastering templates. All templates involve color grouping for easy usage, and a very strong routing system in the mixer. Along with these templates you get further mixerpresets for FL Studio, as well as a manual for the creation, mixing, and mastering templates - so you can get as much out of these templates as possible. In these manuals we help you set up the templates, and we also outline the different options and features that you have at your disposal. Why should you buy these templates? Have a look at the MP3 demo tracks, that have been made using these templates. Who knows - these templates might become the one thing that took your music to the next level!